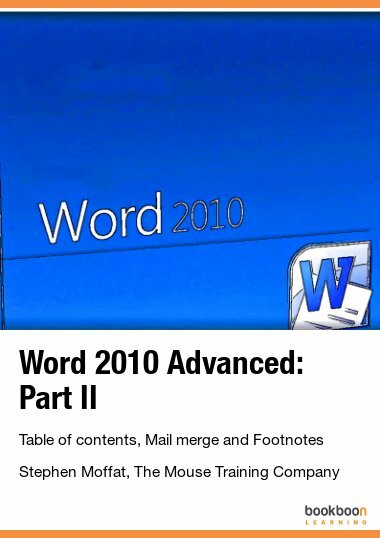 Excel 2010 is a powerful spreadsheet application that allows users to produce tables containing calculations and graphs. 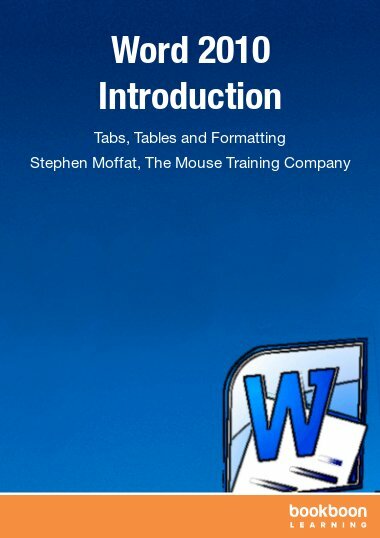 Excel 2010 is a powerful spreadsheet application that allows users to produce tables containing calculations and graphs. These can range from simple formulas through to complex functions and mathematical models. 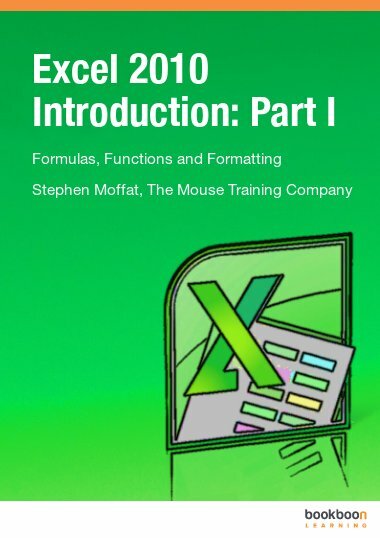 After reading this eBook you will be able to understand the differences between Excel 2010 formulas and functions. Further you will learn how to use simple functions and formulas, like addition, subtraction and multiplications. Manage Names By Using The Name Manager. 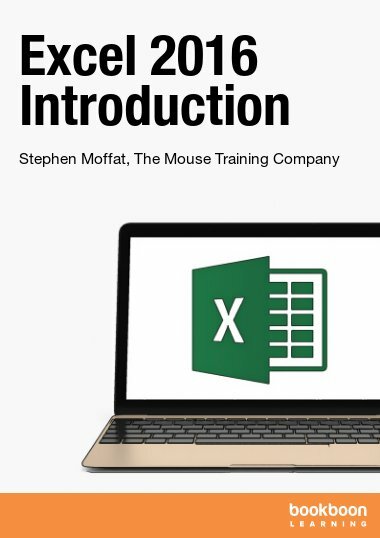 Helpful book to improve knowledge on Excel. Very helpful to us graduate students. This book explains us how to solve a very complicated statistical model.